Most hunters would agree that a mature whitetail buck is one of the hardest trophy animals to harvest in North America. 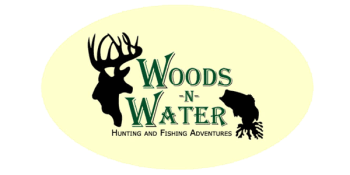 Woods-N-Water can help you find that elusive trophy through our whitetail deer hunting trips! We meticulously manage our hunting property in Georgia providing those who come with a wonderful opportunity to bag a buck of a lifetime. In fact, many of our hunters take home 130-class bucks, or bigger! Our owner Blaine Burley once bagged a 14 point, 270-pound buck, which is one of the largest bucks ever harvested on film in Georgia! If you're looking for a memorable deer hunting trip in Georgia, then we highly recommend you contact Woods-N-Water early to make reservations for a prime date.